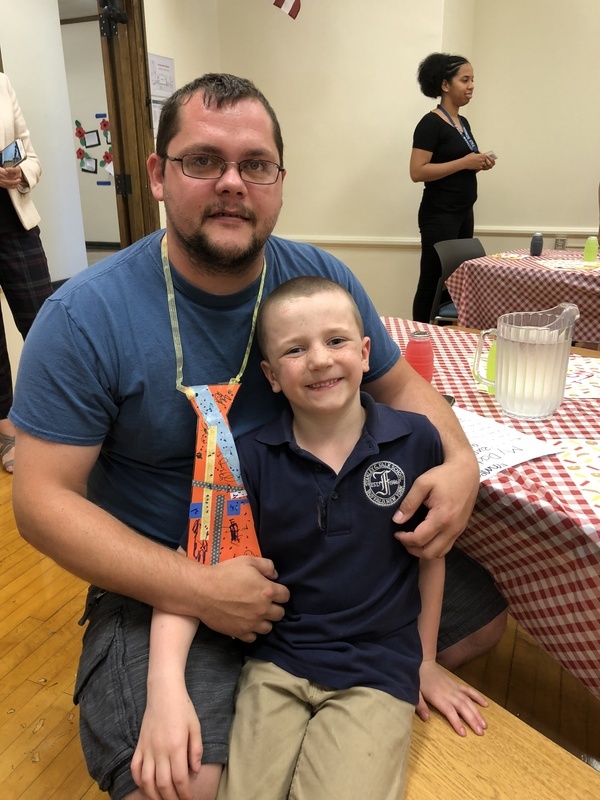 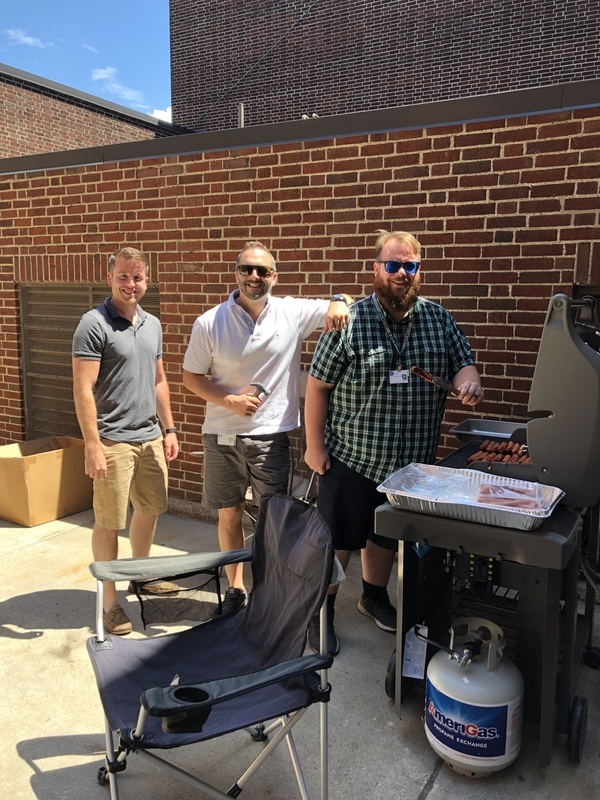 Students at Roosevelt celebrated Father's Day with a cookout! 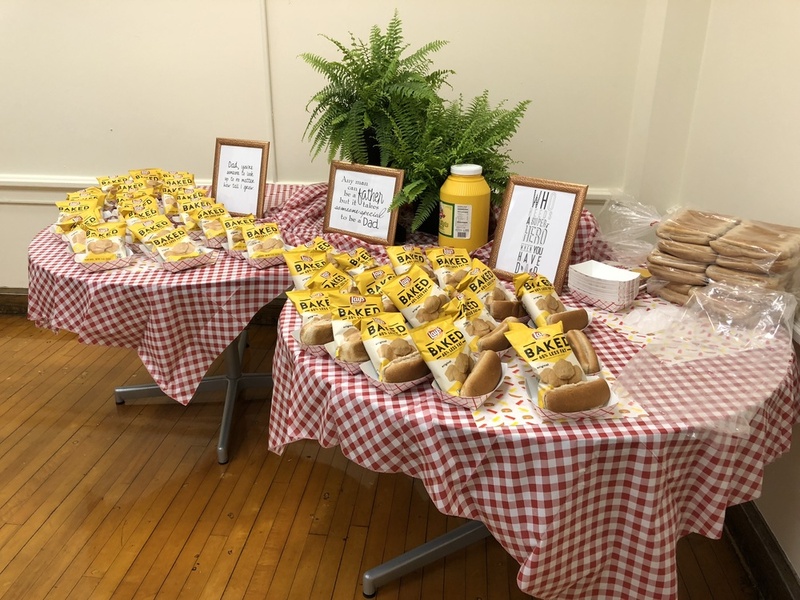 Dogs with Dad was an adorable and tasty way for students to honor the men in their lives. 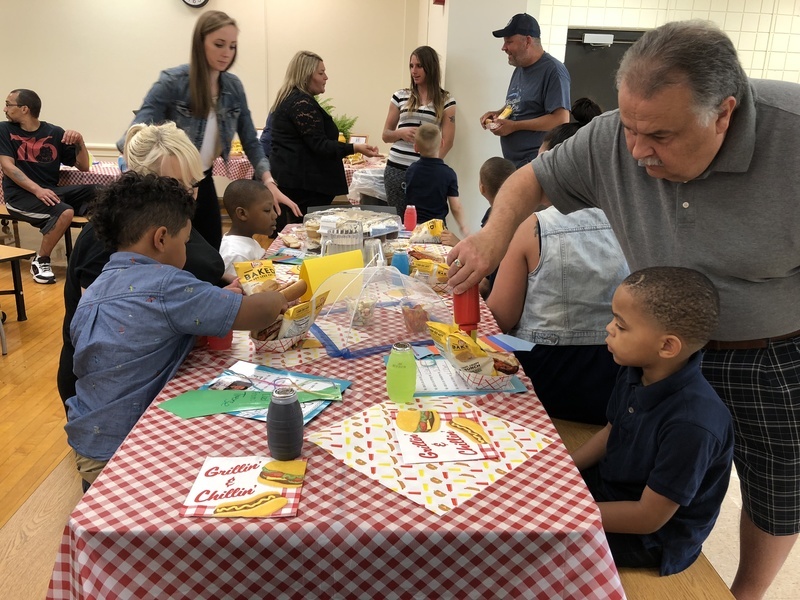 Special thank you to Mrs. Hriczko for organizing this event!